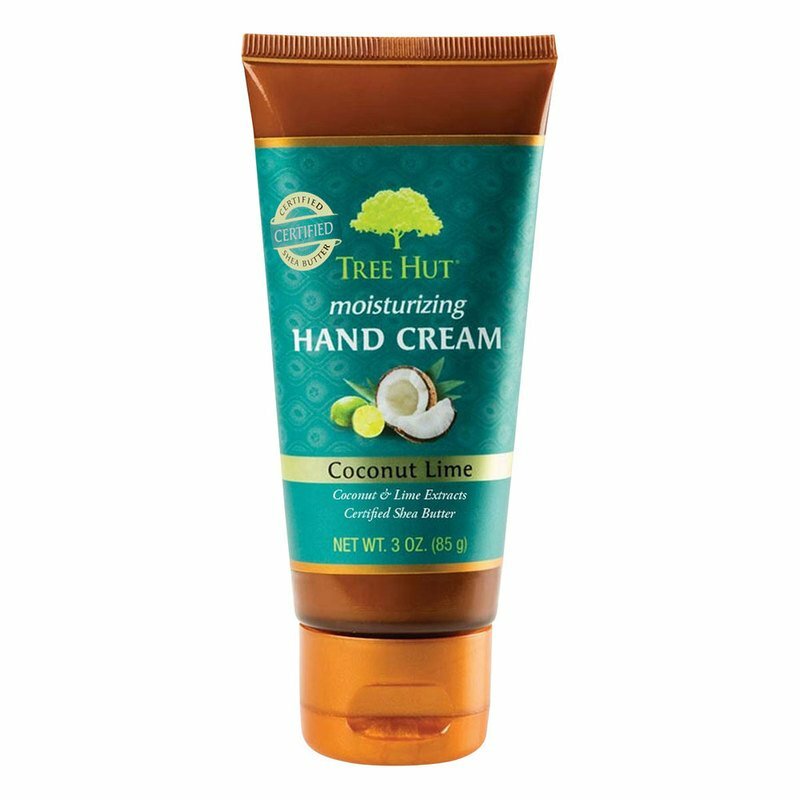 Refresh your dry hands with Tree Hut Moisturizing Hand Cream with the delicious fragrance of Coconut & Lime. Infused with Certified Shea Butter and Argan oil, this rich and freshly scented formula leaves your hands feeling pampered. Directions: Apply on hands daily, as often as needed. Suggested Usage: Hydrates your skin, leaving it smooth and soft.